Yesterday, the Chicago Auto Show brought us a variety of new reveals that left us surprised and excited for what’s to come in the 2020 model year. There are so many unique Clermont Toyota vehicles on the way and now we have more to look forward to. 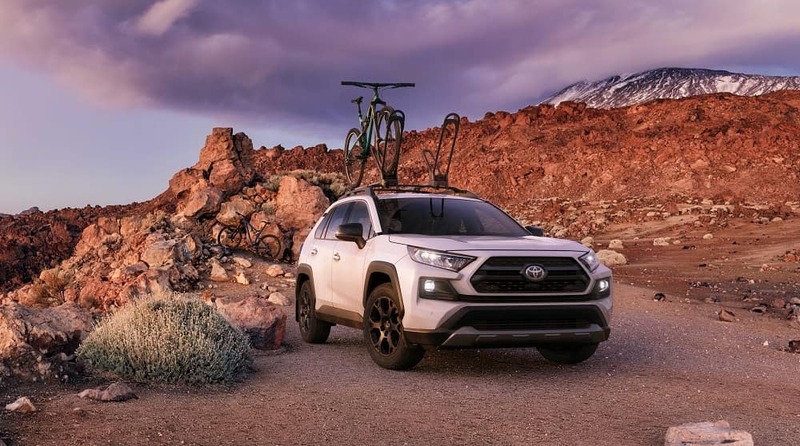 Among a few of the new reveals and announcements, we’re getting an all-new 2020 Toyota Sequoia TRD Pro edition, a new 2020 Toyota RAV4 TRD Off-Road model, and a new 2020 Toyota Tacoma. At Toyota of Clermont, we’re beyond excited to see the arrival of these new vehicles and here are some of the details! TRD Pro exclusive Army Green paint color. LED headlights and rigid LED fog lights. Multi-Terrain Monitor with cameras and sensors on the front, back, and along the sides of the vehicle to show the driver upcoming obstacles for optimal clearance. Six model grades including: SR, SR5, TRD Sport, TRD Off-Road, TRD Pro, and Limited. A new front grille design with new wheel designs. 10-way power adjustable driver’s seat. New Entune multimedia programs like Android Auto, Apple CarPlay, and Amazon Alexa. Standard Dynamic Torque Vectoring All-Wheel Drive paired with a Dynamic Force 2.5-liter, 203-horsepower four-cylinder engine. Multi-terrain Select with Mud & Sand, Rock & Dirt, and Snow driving mode options. Falken Wildpeak A/T Trail all-terrain tires. Exclusive tow-tone Magnetic Gray Metallic with Ice Edge Roof combination. With all these new models arriving at Toyota of Clermont, to say we’re excited is an understatement. 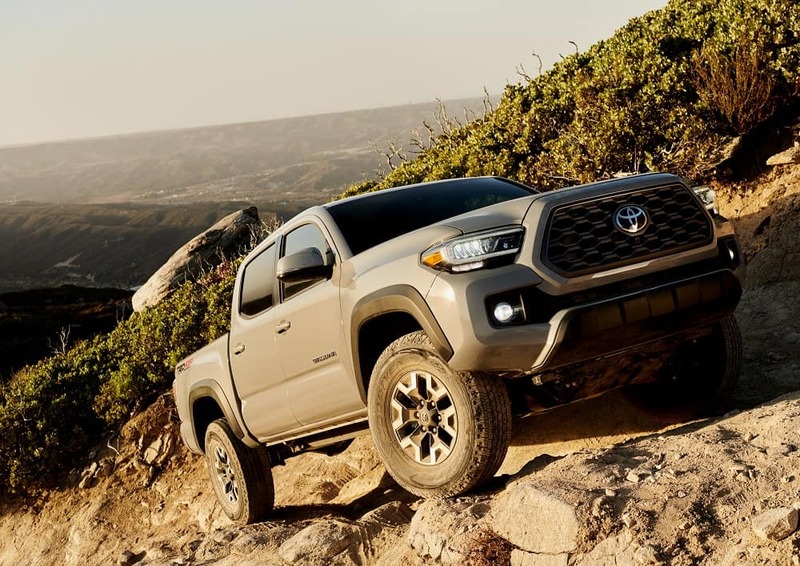 Fortunately, these new off-roading Toyota vehicles will be here before we know it and you can still take advantage of great deals on new Toyota vehicles at Toyota of Clermont now! Visit the dealership at 16851 State Road 50 seven days a week!